It can be hard to know what to say or do when a loved one is diagnosed with a disease or disability. While you will want to support them during this difficult time, you also will not want to upset or offend them. If you are struggling to help your partner, friend or relative who is living with a health complaint, you will be happy to learn there are many ways to express your love and be there for them. 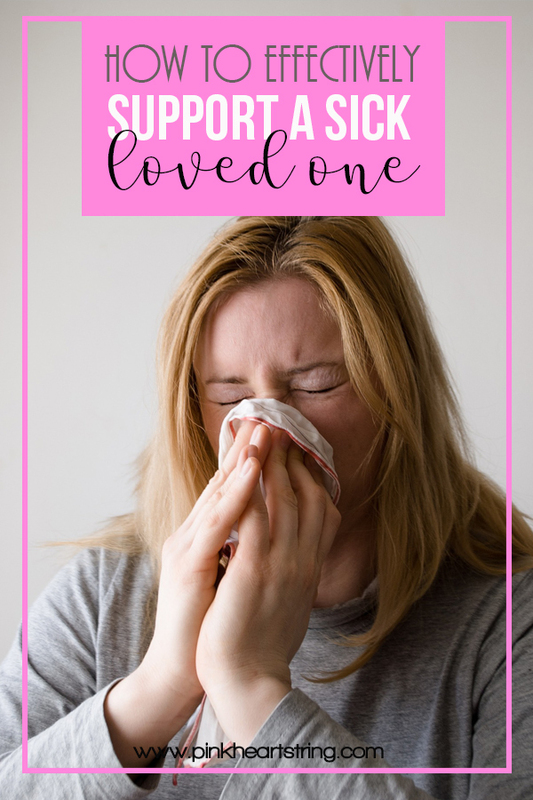 Find out how to effectively support a sick loved one. If you want to make your loved one feel loved and supported, the best thing you can do is listen to them. 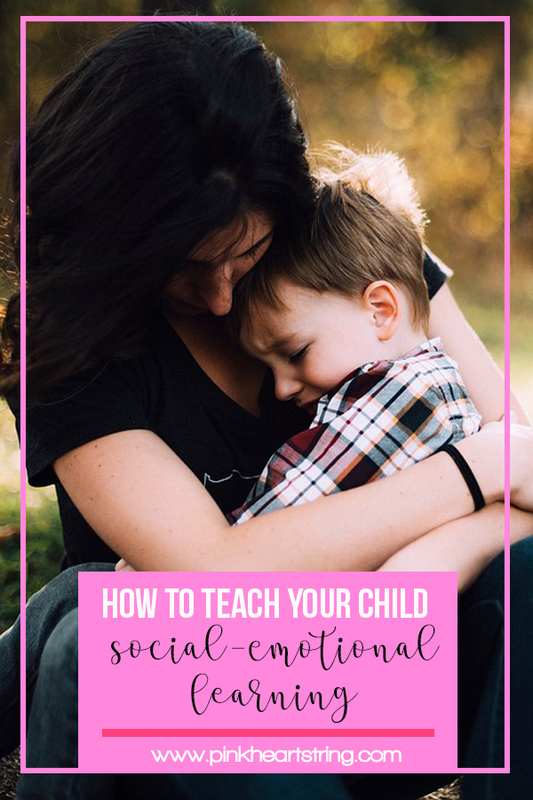 Encourage them to express their fears, concerns, anger, or disappointment, and really listen to make them feel comfortable when sharing their emotions with you. Confirm you will keep their conversations private and respond to them with a thoughtful response, which could make them feel happier and more optimistic for the future. 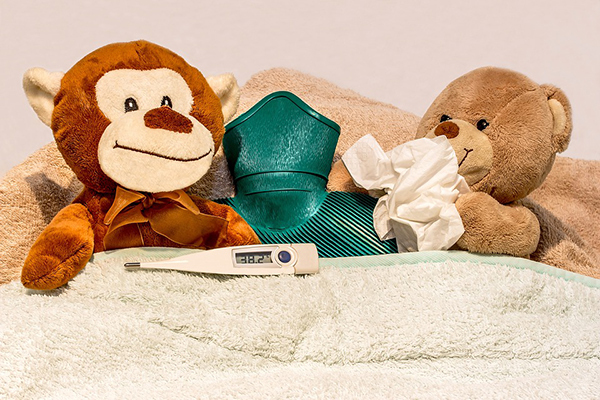 Many people who have been recently diagnosed with a health issue might believe it is not appropriate to embark on fun activities at this moment in time. However, it is your job as their friend to remind them that life is for living and they shouldn’t allow a condition to define them. Encourage them to participate in a fun activity or embrace their much-loved hobby, which could reduce their stress levels, add a little fun into their life, and make them feel more optimistic. 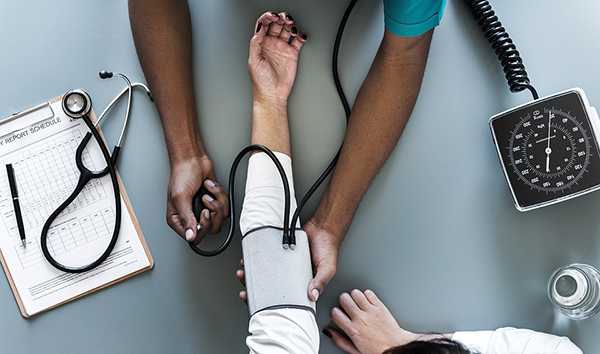 If your loved one has been diagnosed with a health condition following negligence by a doctor, they will have every right to make a compensation claim. For example, if they were misdiagnosed with a spinal injury or cancer, or developed a health complaint following a surgical error, they will have every right to make a medical negligence claim within three years. 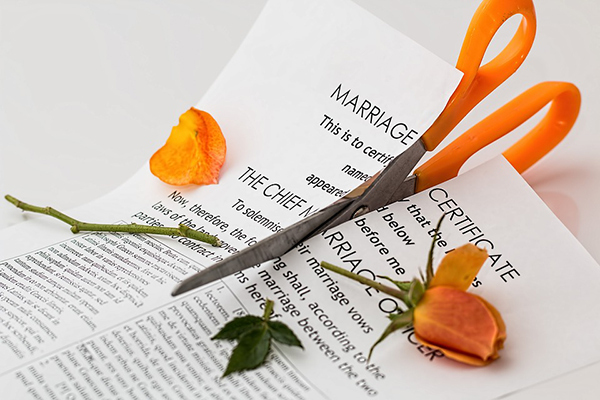 Learn more about their options before making the recommendation, as it could potentially provide them with a greater quality of life following a successful case. The small tasks could make a big difference in their mood and quality of life. Living with a health complaint can lead to the development of stress, anxiety, frustration, or depression. If you want to help your friend, the best thing you might be able to do for them is monitor their wellbeing. For example, if they display extreme emotional or physical reactions to a problem, you could aim to lift their mood, find a solution to a growing issue, or encourage them to seek professional help for a diagnosis. Do you know that 14% of all road deaths in Britain occur due to drunk driving and that almost 240 to 340 people were killed in such incidents in 2015? Impaired driving may result in life-threatening injuries as alcohol consumption is known to slow down the brain, affecting concentration, balance, and coordination including the ability to think rational especially during driving. Research says, most of the accidents are caused due to reckless driving, especially under the influence of alcohol. Abstain from drunk driving and use the following tips to keep yourself and others away safe on the road. It’s best to avoid driving when you've consumed alcohol because it affects the cognitive system, especially the ability to make proper judgments and decisions. You might be tempted to drink more at one of the top buffet meals in the city but a ride back home in your car could be unsafe with all that liquor in your system. 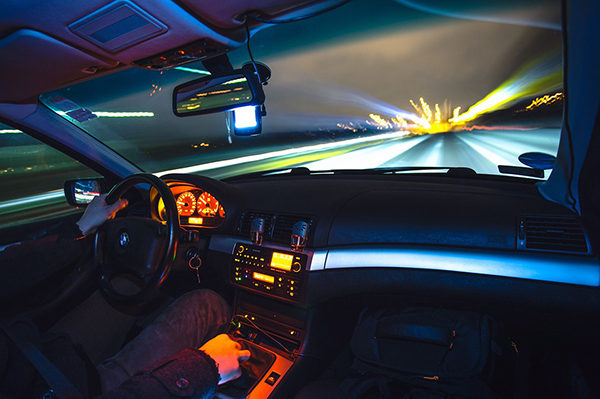 Statistics suggest that alcohol reduces night vision by 25%, so it’s not wise to drive in the night after a hearty meal and too much alcohol. Have a driver take you to your destination, otherwise, you may find yourself charged with a drunk driving offense. If you ever do experience such a situation, make sure you consult the top injury lawyer from the best legal company like Khan Law Firm. The state regulations define the Blood Alcohol Concentration limit or BAC that is considered safe for driving and is also allowed by the authorities. Make sure you consume alcohol within this defined range to avoid a mishap. The high alcohol concentration in the blood can impair vision, affect balance & coordination, your ability to judge road conditions and make prompt decisions. Have a lawyer guide you regarding the BAC limits and the associated penalties in your state. The best way to minimize the occurrence of drunk driving accidents is to reduce the intake of alcohol. It can be easily done with a bit of perseverance and determination. 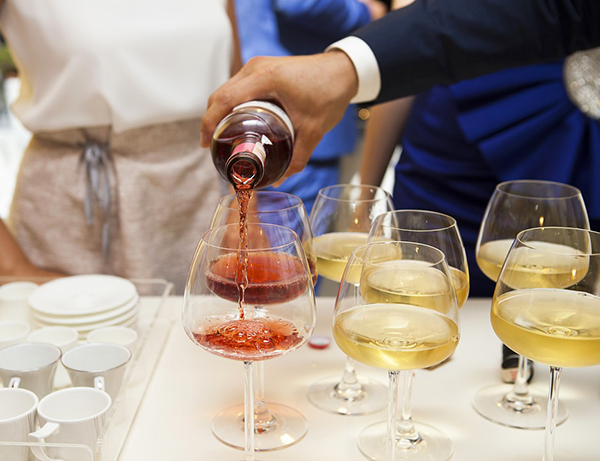 Most wine vendors include an ABV (alcohol by volume) on every bottle, so make sure you buy alcohol within the recommended range that is 10-15% ABV. ABV represents the part of drink that is pure alcohol and the percentage reflects the amount of alcohol in the beverage, so always settle for a low ABV. I also advise you to go for alcohol-free days in a week, say 2 or 3 days when you do not drink at all. A proclivity toward less drinking will provide you with good health and the ability to drive safely. Becoming a parent is a huge milestone in life- perhaps the biggest. You’ve brought a new life (or maybe even multiples) into the world and now everything is different. No longer are you just looking out for yourself or for your partner- now there is a bundle of joy who is depending on you for everything. A lot of responsibility, definitely; but also, the greatest joy and honor anyone can experience. You know that life is going to change beyond all current recognition, but how exactly? 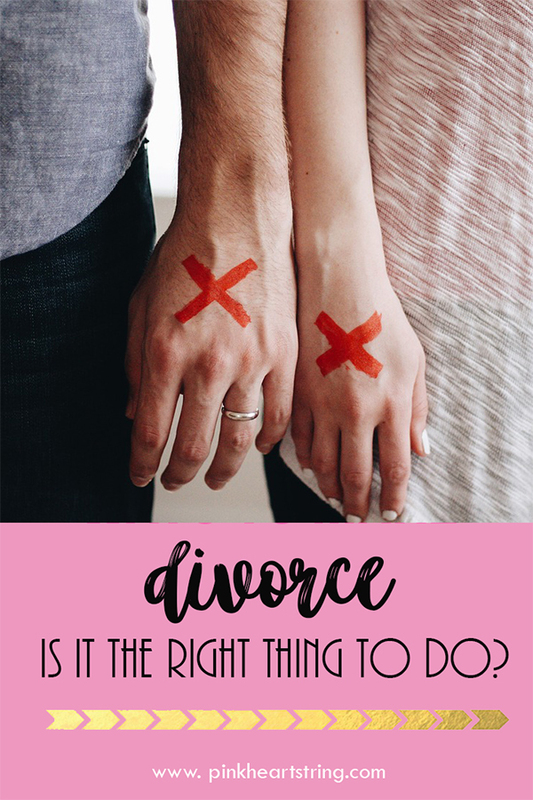 What do you have to keep in mind that you may not have had to consider before? 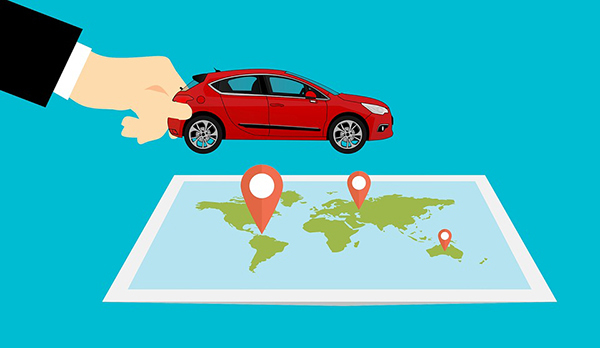 Here are just a few pointers in this regard to help you on your way. 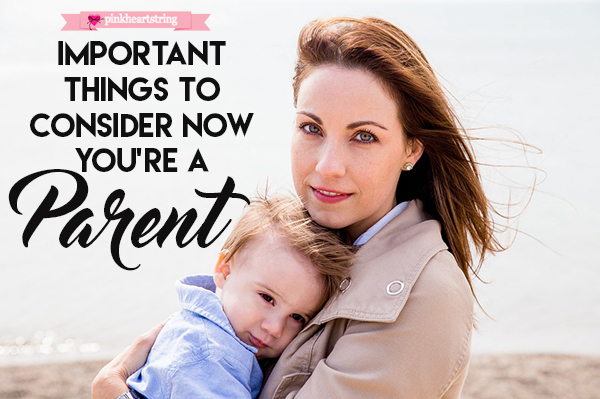 Whether it be diapers, baby food, or something else entirely, it’s typical that parents will vastly underestimate how much their new child will get through. They’re only small, they think. How much could they possibly use? Well, the answer is a lot. It’s always a wise measure to stock up on all the vital items your baby is going to need, and once you’ve figured out how much you’re reasonably going to require, buy a bit more. Purchasing in bulk means you’re not suddenly going to run out of something you find you desperately need, a suddenly find yourself in a tough situation. Furthermore, there are many, many things your baby is going to need that you probably haven’t even thought of. And while it’s difficult to think of and predict everything, check out this handy list to see if there’s anything you may have missed. Tip: don’t buy newborn diapers in bulk, even if they are on offer at the store because once your baby is here, it will thrive and grow so fast, and quickly outgrow them! 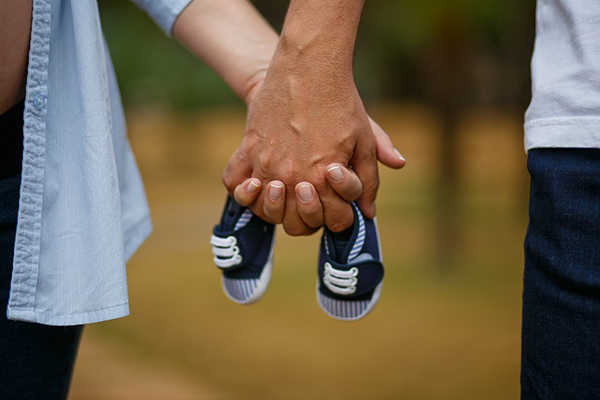 Your baby depends on you, and this means that you need to take extra steps to ensure your family is covered in case of the worst-case scenario. Nobody wants to think about ever having to deal with the legal side of life until it’s too late. 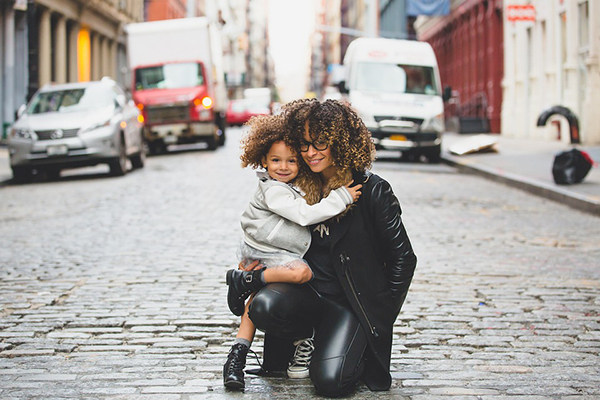 Now you have a family, you must make sure that you have a current Will to outline exactly how you would want to have your child provided for, and who should be his or her guardian. Make sure that you are insured, and should you be in an accident, make sure you have a Los Angeles Personal Injury Attorney to represent you so that you can claim the compensation you are owed. 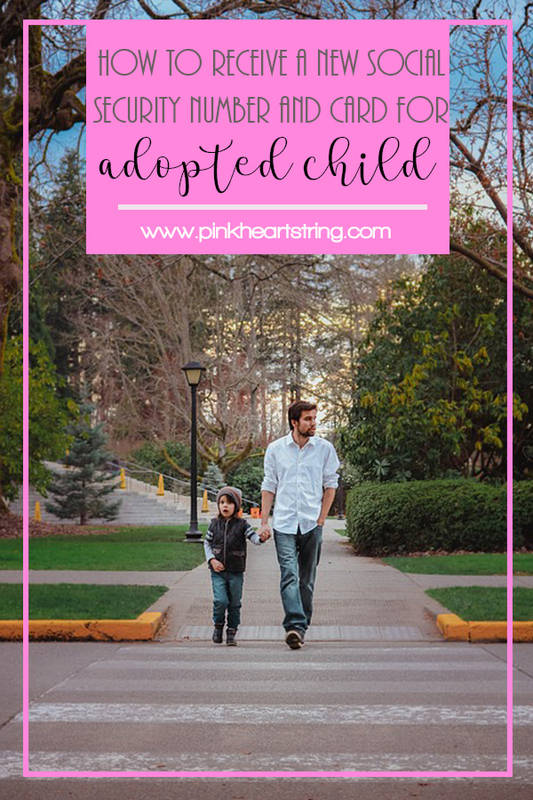 Unfortunately, your life is going to change dramatically once you have a child, and in some ways, you’ll feel that it isn’t for the better. However, everyone needs a break and a bit of downtime, so take this whenever you can. If someone offers to look after your child so that you can take an evening off, jump at the offer. 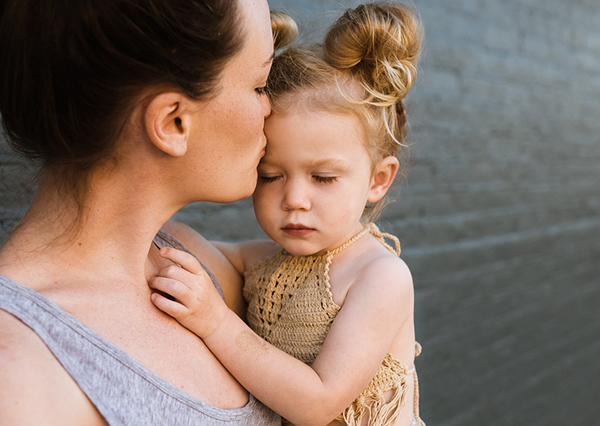 Who knows when you will have this opportunity again and, while sometimes it can be difficult to be separated from your baby especially in the early days, don’t feel guilty about taking a little time to yourself. You deserve it. Having a large family around you is an amazing experience, not only do you always have someone with you when you are scared, but you are also never alone when you are feeling down. Another great thing about large families is the holidays; everyone being together and sharing special memories is just what holidays are all about, especially when you're young. Along with all the good times, there are, however, some things you must do to keep the family running smoothly. The money will always be tight if you have a lot of mouths to feed, although that doesn’t mean you have to miss out on having fun. 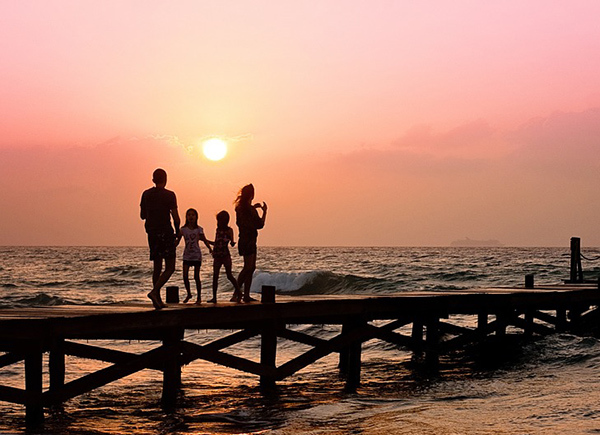 If you can save money as a family, you will then be able to enjoy all the good experiences as well. Children love to be competitive, and if you give them a group challenge, it will make them even more so. There are many ways that your kids can help you to save money around the house. Challenge them to try and save $20 on the electricity in a week; you can give them some tips such as turning off the lights but also encourage them to think of ideas for themselves. If they manage to achieve the goal, then treat them to a special meal or present as a reward. It doesn’t have to be a big present, just the challenge itself will be reward enough. You can also ask them to help you with the weekly groceries; for example, task them to find cheaper alternatives or food that’s on special offer. Give them a goal to save $5 or more and see how they get on. Not only will it help them to understand about budgeting, but it will also make them shrewd consumers. 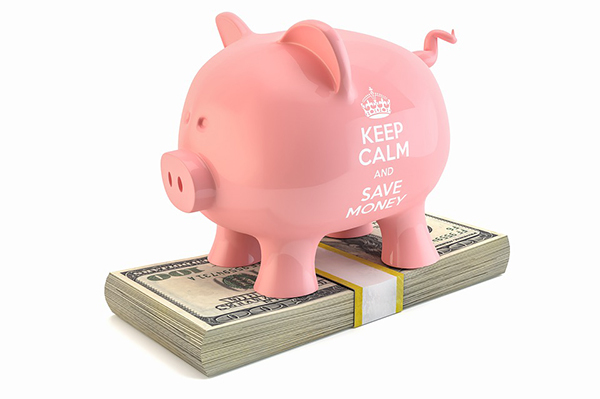 Just because you have always paid the same price for things in the past, doesn’t mean you cannot save money now. You should regularly check your purchases to make sure you cannot get them cheaper somewhere else. For example, if you always buy wood from a certain supplier, try and see if you can get it cheaper from another supplier. Even if you can’t, at least you are looking, and next time, you might be successful. Another area that can cost money is prescription drugs, if you or someone in the family needs regular medication, it can cost a lot of money. Of course, you cannot change the drugs they take; however, you might be able to find it at a better price. You can compare drug prices of the medicines you regularly take to see if there are cheaper suppliers that you can use instead. Even better than finding things cheaper, are having things for free that you have done yourselves. 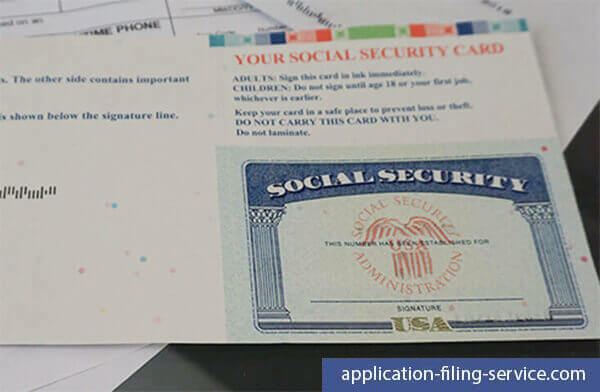 Although it is difficult to be completely self-sufficient, there are areas that you can switch to become more independent. One area is food; there are many fruits and vegetables that you can grow to provide food for you, especially over the winter. Because you have a large family, they can all help to get the land ready and pick the crops as well. It will go a long way to reducing your grocery bills and you can also easily become organic if you choose. Another area that you can become independent is with electricity. Although you will need to spend money initially to have solar panels fitted, once they are installed, you will be making your own electricity. There may be some things that you and your family simply cannot live without. Although not having cable television or streaming services will save you a lot of money, you might not be able to deal with the fallout from your kids. If that’s the case, then why not try and get the best deal you can? Speak to your telephone or TV provider and tell them that you are thinking of canceling as they cost too much. 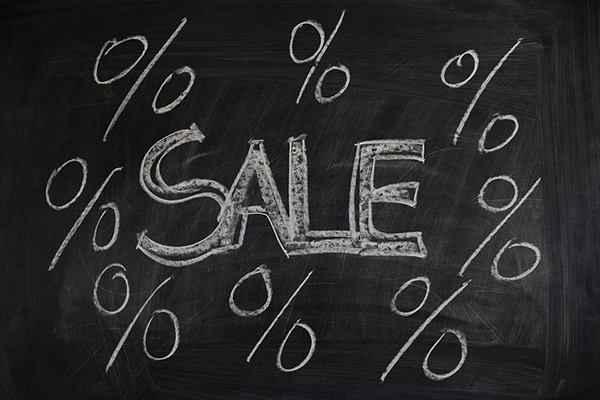 Many big companies don’t want to lose their loyal customers, so they might offer you a discount or a better deal to try and keep you. Not only will you be saving money, but you will also have a happy household. 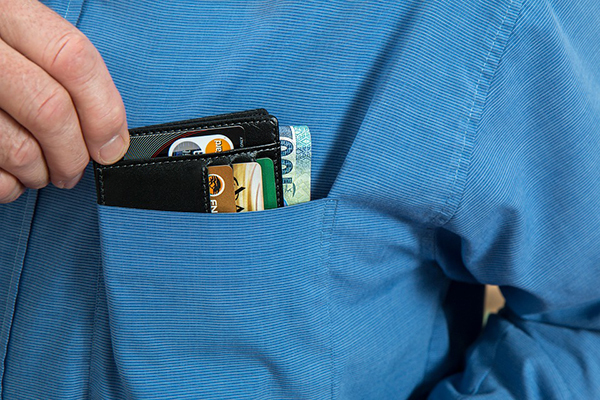 You might think that you are aware of the money that comes in and out of your home, however, there may be little things that over time add up to a lot of expenditure. It is a good idea to keep a money diary for at least a week if not a month. In it, you need to write down every cent that you and your family spend. Although it can be a pain to keep such a detailed diary, when you look back at it, you might be surprised. You may not realize that you are spending so much money on parking or those coffees you have with friends. Once you can see where the money is going, it is easier to try and save. Having a big family means you are always trying to keep up with the school run, after-school activities and all the other jobs you must do. That is why trying to be as organized as possible will help you in the long run, because you need to know where everything is if you need it. Keep all your receipts and bills in a filing cabinet where you can find them. Try sorting them into year order and food, entertainment, car and so on. By having them organized, you won’t be running around when you need to find the receipt for that faulty kettle. As well as your bills, organizing your family’s events is also a good way to stay in order. Have a calendar with all your family’s activities and appointments, and make sure you add to it as things come up. That way not only will you know what’s happening, but so will they. By looking for the bargains and staying organized, you can help save your family money and still be able to pay for the important things. In life, it is important to engage with a wide range of cultures. This is a fantastic opportunity for you to unlock your creative side and change the way in which you view the world. If you tend to sit safely within your comfort zone, now is the perfect time to push yourself. You could even get the whole family involved. Why not make the most of the chance to mix things up? If you are wondering how you can do this, you will need to read on. 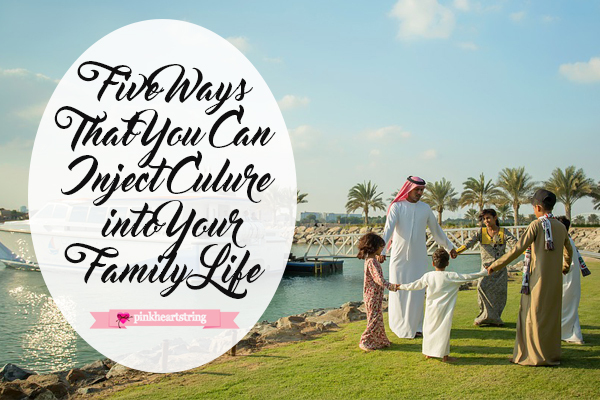 Below are five ways that you can inject culture into your family life. If you always find yourself eating the same meals, why not introduce a little diversity into your family dinner times? You could start by dedicating one night each week to trying something new. You could encourage your family to come with you when you go shopping for new ingredients and to get involved in the preparation of each meal. 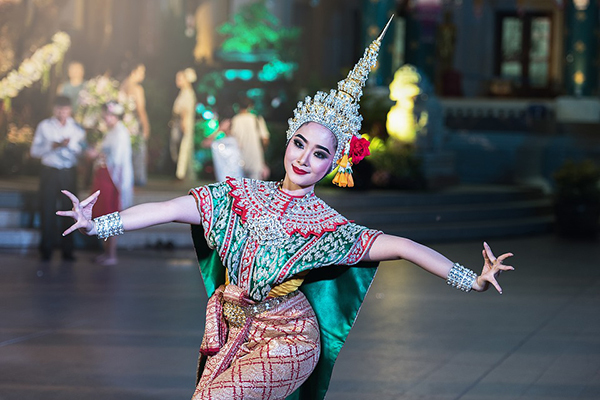 Instead of spending your vacations lazing around the beach, you should make the most of the opportunity to explore a different culture. Try to find a location that is rich in history. 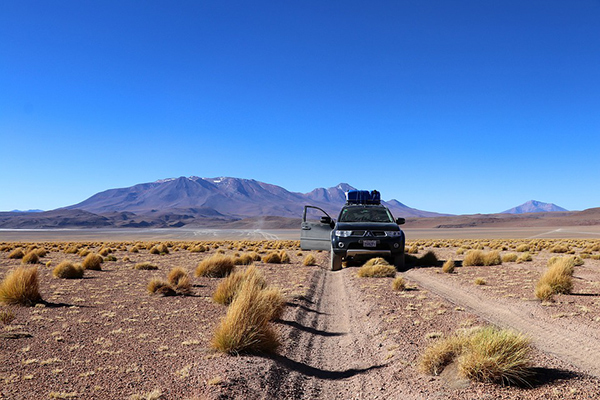 Once you have decided on your destination, make sure that your experience is perfectly suited to learning new things. For instance, you could book your family tours of the Vatican. This will ensure that you are actively engaging with your environment, instead of just making fleeting observations. Another option is to enjoy an alternative film night with your family. Instead of watching the latest flicks at the box office, you could watch independent movies, black and white films, or foreign films with subtitles. It may take you, and your family, a while to get used to the change. However, once you find an alternative film that you all enjoy, you will begin to embrace this cultural experience. In order to feed the imagination of you, and your family, it is important that your house is filled with books. One of the best ways to achieve this is by creating your own library. You could set up shelves in a specific area of your home and even put out a couple of chairs for people to read in. Then, you could divide your books into different categories. 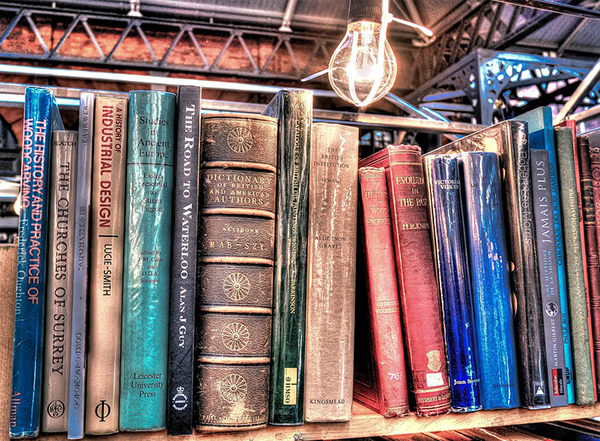 Make sure that you get your family involved in the process of choosing plenty of interesting and informative titles. You should also work together with your loved ones to find new kinds of music to enjoy. Perhaps you could each suggest one artist that the whole family could listen to. Challenge yourselves to experiment with different genres. You might be surprised by how diverse your music collection becomes. If you are worried about the cost, why not visit your local thrift store? This is a great place to find a wide range of music at an affordable price. Starting a family is an incredibly important milestone. It can bring so much meaning into your life and completely transform your attitude towards the future. 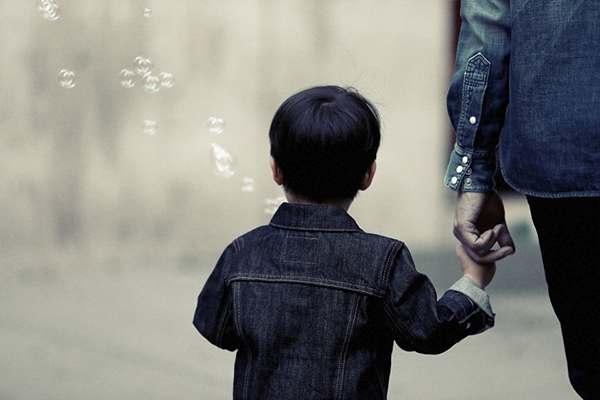 However, for many people, the journey towards parenthood is not always straightforward. Often, there are a number of ups and downs along the way. If you are hoping to bring new life into this world, you will need to read on. Below are four tips for starting your family. In this digital age, there are so many amazing ways for you to monitor your fertility. There are even apps that analyze your monthly cycle and tell you when you are most fertile. This is especially useful if you are undergoing any hormone treatments in the hope of getting pregnant. Some apps even allow you to share your data with other women. This would be perfect for anyone who is thinking about using a surrogate. It will help you to stay engaged with the process and to understand your chances of success. If you are thinking about bringing a baby into this world, it is important that you are living in a stress-free environment. Take a moment to evaluate your lifestyle. Are there any areas where changes need to be made? Perhaps you are always stressed out because of work, or you are tired of having toxic people in your life. Whatever you do, don’t wait until your baby is born to resolve these issues. You should also clear your mind on a regular basis. You could try meditation, gentle exercise, or take up a new hobby. This will help you to deal with the stresses and strains of becoming a new parent. Before you become a parent, you should try to get as much practice as possible. You could go on a parenting course to learn everything that you need to know. Alternatively, you could offer to babysit for your friends or family. This is a great way to gain some practical experience. It may take some getting used to, but eventually, you will get the hang of it. You should also seek advice from any parents that you know. Try to talk to people who will be honest about their experience. Understanding the struggles that other people have faced will help you to forgive yourself for any future mistakes. When taking the first steps towards parenthood, it is vital that you plan ahead. You need to make sure that you are emotional, physically, mentally, and financially prepared. Don’t forget to be realistic about your future plans. For instance, you should consider the surrogate mother cost, if you are taking an alternative route to parenthood. You should also think about all of the equipment that you will need and the effect that becoming a parent will have on your income. Your finances shouldn’t stand in the way of you having a baby. However, it is best to be prepared for the financial demands of the future. Your family means a lot to you, and that’s why it’s important everyone gets along. Unfortunately, this isn’t always going to be the situation. It’s a reality you’re going to have to accept. There will be ups and downs, and you’re not always going to get along with each other. That’s why it’s important always to be working on strengthening the group foundation. The good news is that your family can always grow stronger with the right nurturing. Do whatever it takes to make sure this happens with your unit. 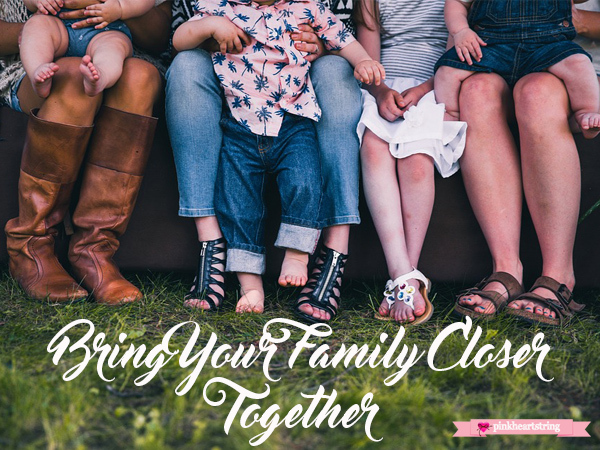 See how to bring your family closer together with these tips. Cook together and come up with meals as a family. Experiment with new flavors and recipes based on individual taste. Take turns making meals and preparing dishes for the entire group. Make it a point to come together and sit as a family during dinner time. Make this an opportunity to share what’s going on in everyone’s lives and to ask for input and feedback. This is a great bonding scenario where food becomes the glue that holds everyone together over mealtime. Don’t always work on your own hobby. While it’s good to have alone time, you should also encourage participating in activities as a group. Take the dog for a long hike, go for a bike ride or head to the gym together. It could also be gathering everyone for a movie night at home with popcorn. The point is that you want to spend quality time together where the conversation will naturally flow, and people will mingle and enjoy each other’s company. Have each individual pick a hobby or activity that everyone can participate in and rotate every week or month. Gather input from the whole family and act as a team. It doesn’t even have to be a big decision. For example, invite your child to the store and have them learn about the different treats for dogs and give their opinion on the matter. It can also be in regards to a bigger decision, like where you should move. The point is that you share information with one another and value each other’s contribution. It makes everyone feel important and more inclined to want to help and be around the household. It’ll help you function as one unit, and all get on the same page. Two important aspects all families should care about is listening and laughing. There’s nothing comparable as to when someone gives you their undivided attention. Life gets busy, and it’s easy to forget that all your family needs from each other are a helping hand and someone to listen. It’s also healthy to laugh and be silly together. You shouldn’t take each other so seriously. Encourage fun and laughter, so people know how to relax and have a good time. Families aren’t always the easiest to get along with. That’s why it’s so important to learn about ways to make it better and be willing to put in the extra effort. 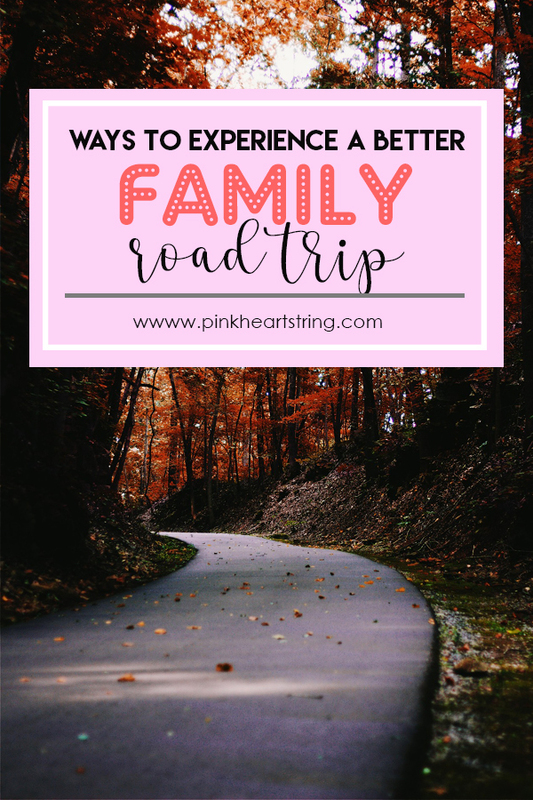 These are ways for how to bring your family closer together.